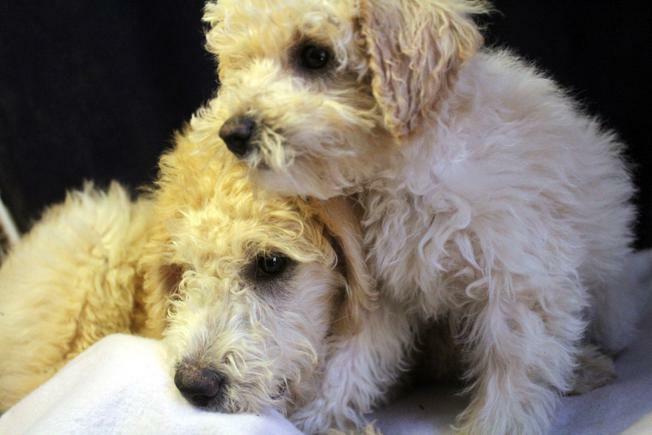 Labradoodles/Mini Labradoodle puppies in Southern California/Small breeder of Labradoodles. 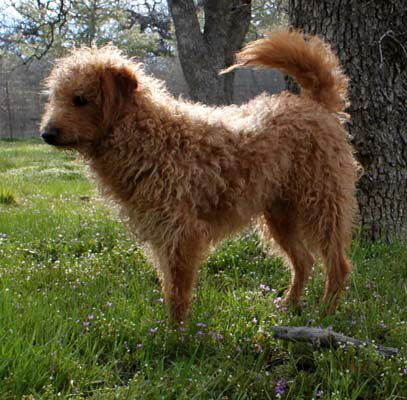 Home of the happy Labradoodle. 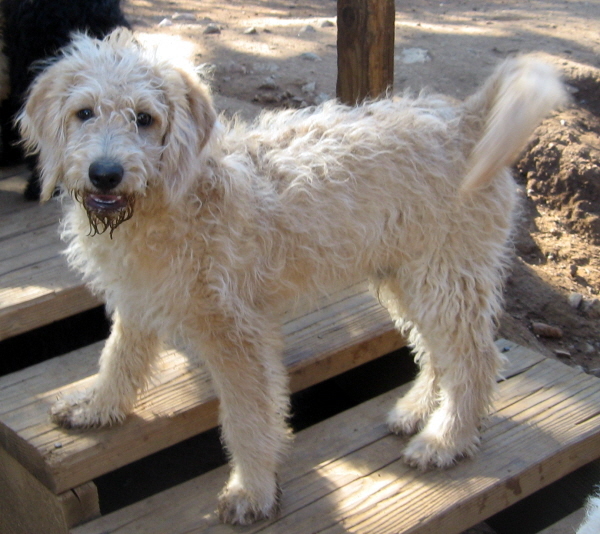 ​We are proud to be a Labradoodle breeder in the Los Angeles area. 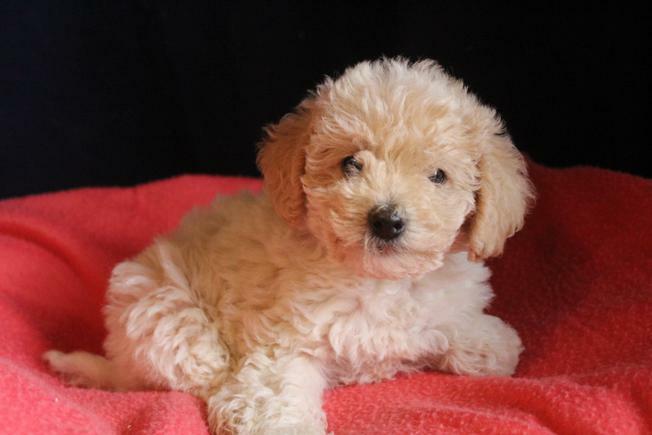 We can deliver Labradoodle puppies to the San Diego area. We are an easy drive from Arizon, Nevada or any part of Califronia. We also offer delivery service. 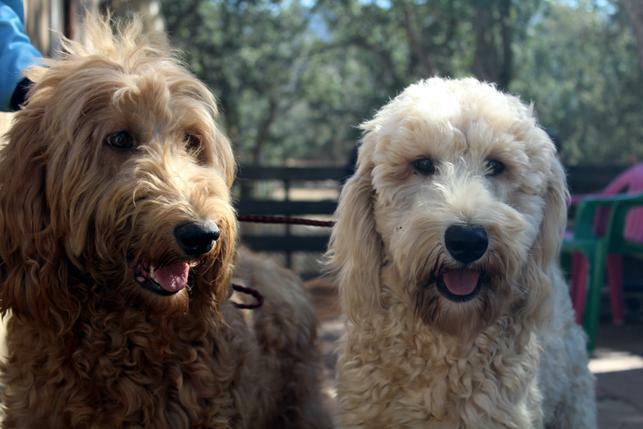 We have Labradoodles in all area of California. Here is Mom of the mini Labradoodles. Here name is Bella and she weighs about 22 lbs. She is a multigen and does not shed. You can meet the parents when you come to pick up your puppy. They are calm and well adjusted and so are their puppies. This is the tiniest mini multigen girl! She is 12 weeks old and up to date on all shots and meds. She will be about 20lbs. She is sweet and loving and looking for her forever home. She knows how to use the doggie door. Contact us now for more info. 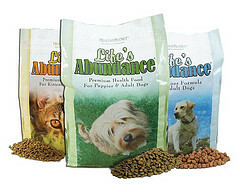 We have been using Life's Abundance Dog Food for 9 years now and are very happy with the health of our dogs. To order dog food from Life's Abundance dog food: Call 877-387-4564 and give them my order # 20044378. ​Tell them you want "All ages and all stages" dog food. This food has never been recalled! It is made in small batches and is not sold in pet stores. It is delivered directly to your home. We have been using Nu-Vet Vitamins for 10 years now and all our dogs are healthy and have lived long happy lives. I have several dogs now that are 14 years old. They love the chew able flavor of the vitamins. They think they are getting a treat! 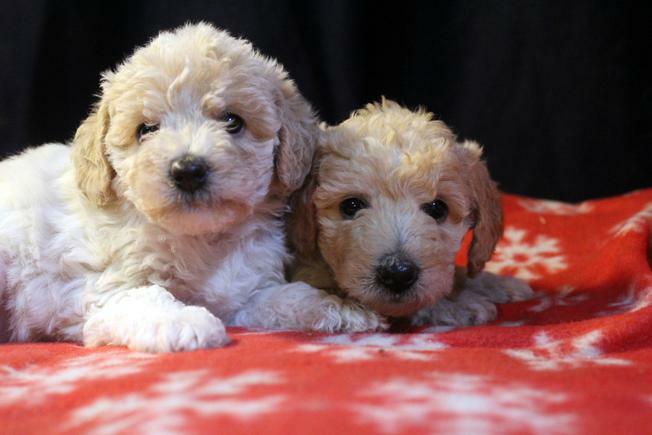 We now have extra small mini Labradoodle pups! See their videos below! See them playing! 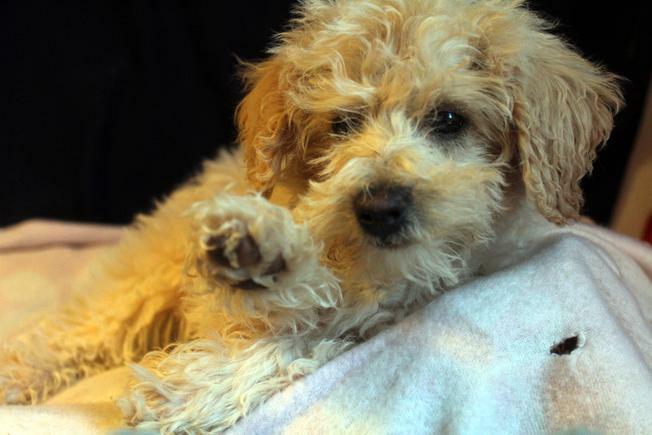 Here is another picture of the super tiny mini female multigen Labradoodle. She is sweet and trained to use the doggie door! Here are more pictures of the pups that are available. See their new video below! !